Total War™: Three Kingdoms will be available for PC in 2018. 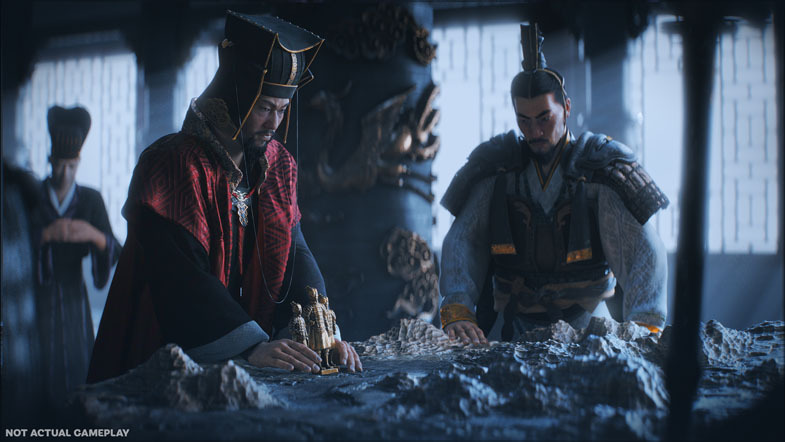 STRAIGHT FROM THE DEVS: LONDON – January 10, 2018 –SEGA® Europe Ltd. today announced the new historical strategy game Total War™: Three Kingdoms, the next major historical title in the Total War™ strategy series from Creative Assembly™, and the first to explore ancient China, will launch in Fall 2018. It is 190CE and China is in turmoil. The Han Dynasty crumbles before the child-emperor, who is a mere puppet for the tyrant Dong Zhuo. The brutal and oppressive regime's power grows as the empire slips further into anarchy. Yet hope blossoms in the form of three heroes, sworn to brotherhood in the face of calamity. Warlords of great families follow suit, forming a fragile coalition in a bid to challenge Dong Zhuo's remorseless rule. The future of China will be shaped by their hands, but personal ambition threatens their already crumbling alliance. 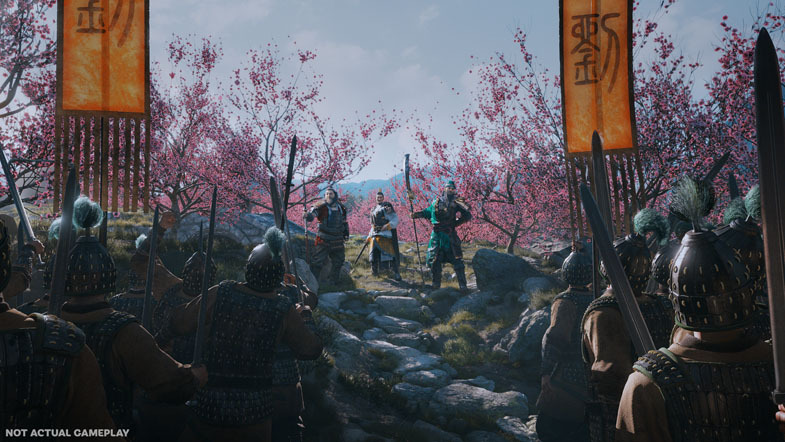 Add Total War™: Three Kingdoms to your Steam Wish list here. For the latest news about this title and the other Total War games, subscribe to the Total War™ YouTube Channel for future news about gameplay videos.